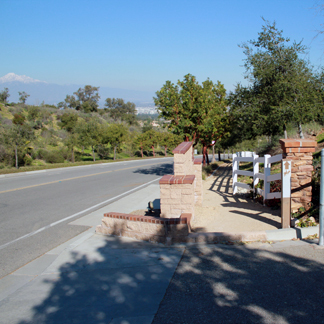 The Overlook Trailhead is located in Overlook Park, 2861 Woodview Road near the Vellano area. 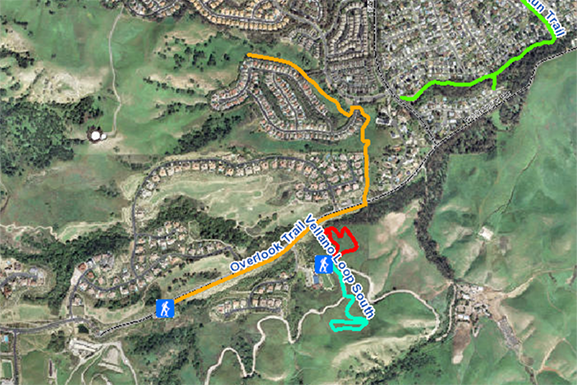 Hikers can utilize parking in the park and can access a moderately strenuous trail for their hiking enjoyment. Cumulative Elevation Gain: 555 ft.